Istanbul’s third bridge project over Bosphorus stretches all the way along the Northern Forest of the city. 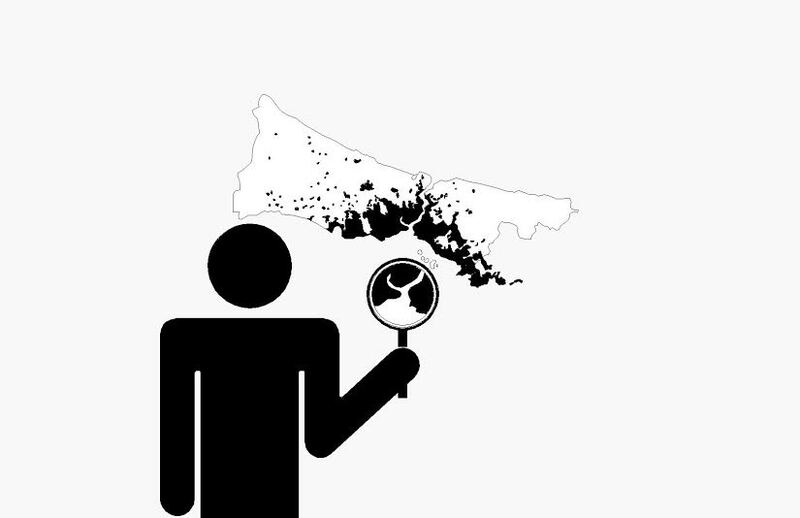 The unprecedented ecological catastrophe is impossible to hide as the recent image below demonstrates. 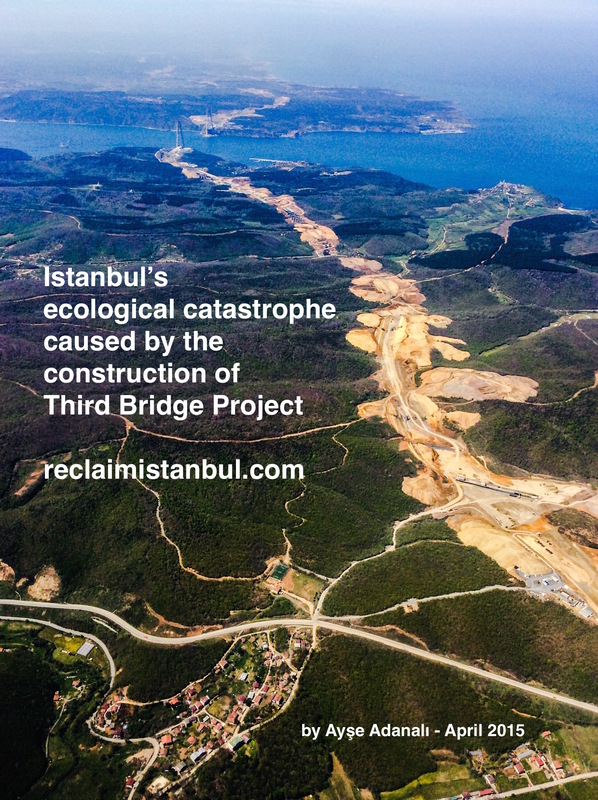 This is a bridge not only cutting down millions of trees but also inviting real-estate development over the ecological reserve areas of Istanbul.